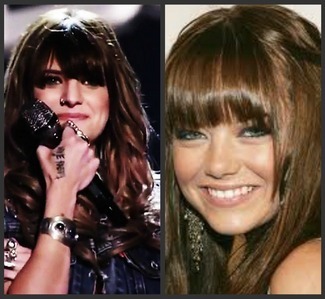 Am I the only one who noticed that Juliet Simms and Emma Stone sorta look alike?? Not really. I looked her up and saw other pics and in them, she looked nothing like Emma.